In rural China, parents have to earn their family’s livelihood in bigger cities, and they cannot bring their children along due to government regulations. Because of this, there are 61 million children left behind to stay with elderly relatives or even live on their own. The number is too large for local schools and government to provide help. 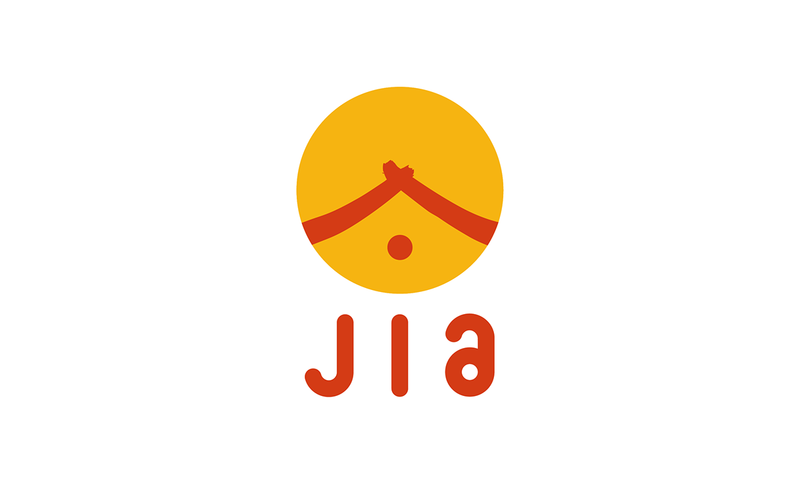 JIA is an online community which aims not only to raise awareness of this issue but also to encourage a global audience to generate solutions. 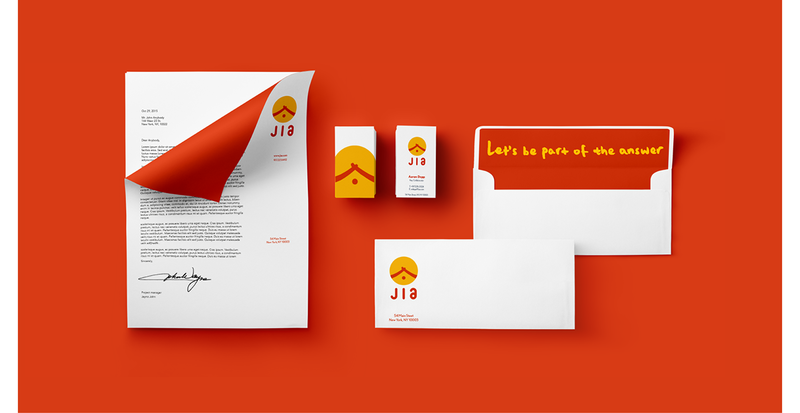 I've designed a comprehensive visual identity for JIA, including its brand stationery, website, app, marketing materials, and community t-shirts, etc. 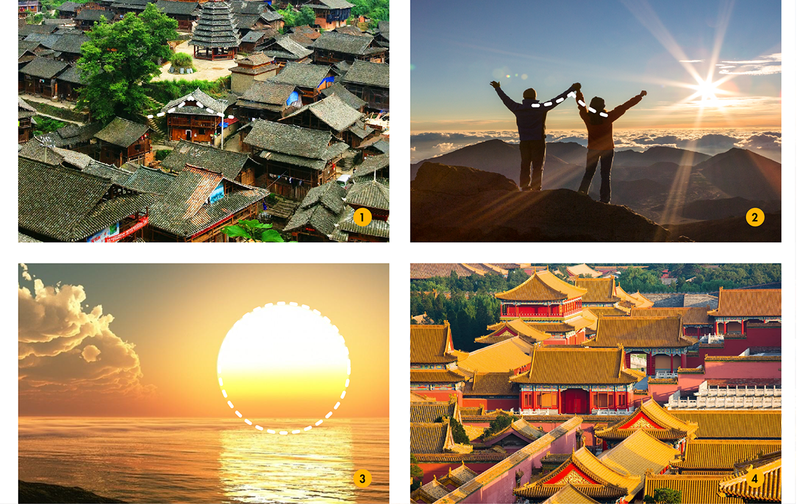 In Chinese, JIA means home, which suggests safety, love, warmth, and support. The identity blends the shape of a Chinese house roof and two holding hands to represent support, and the circle shape symbolizes a rising sun. The stroke texture adds warmth to the brand. The logotype is modern and clean to create a solid impression without looking trendy. It is rounded to suggest that this is an issue related to children. 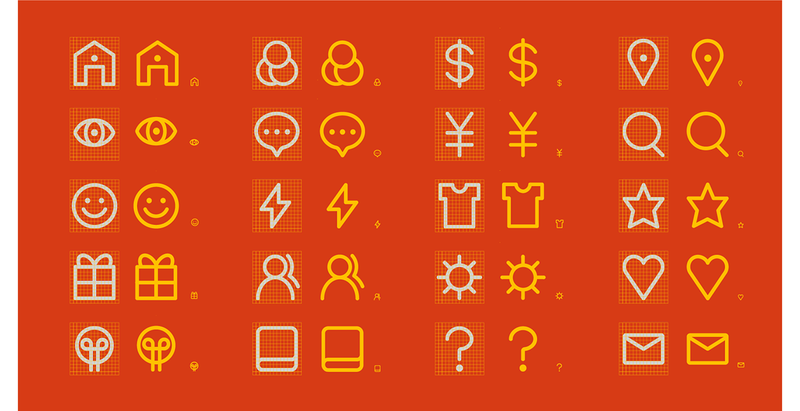 The color palette reflects Chinese culture- orange and red were exclusive to royal families in ancient times, but now they can be proudly used by everyone in the community. The main typeface is Nobel which has great legibility. To add warmth, I paired it with a hand-written typeface which I created. The circular theme established in the identity is carried through to all aspects of design. One of the main goals of JIA’s website is to keep participants motivated. For instance, as a participant completes each step of the process, the progress bar shows a person moving towards a child left behind. The app is used for group chats with people on different volunteer projects, and for keeping track of your own project. It also features a "Missing Kid" alarm which allows participants to immediately offer help if possible. The progress bar shows a person moving towards a child left behind. The "Missing Kid" alarm allows participants to immediately offer help if possible. The app can also used to track of your own project. The app is used for group chats with people on different volunteer projects. This illustration is created to picture this online community and everyone can make a difference to those left-behind children. The digital poster below was created for the purpose of spreading the word to the public. The black blocks symbolize the buildings in big cities. The ghosted child represents all those left behind. The quotes illuminate one by one, like whisper voices.